If you’ve been following Korean beauty trends, you probably would be familiar with the Korean 10-step skincare routine. 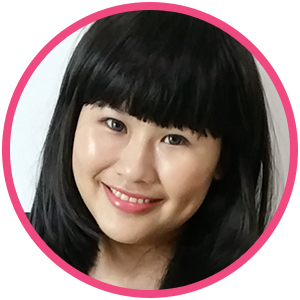 Touted to be the reason why Korean women have such flawless complexion, the 10-step skincare routine has been copied by skincare enthusiasts all over the world, with varying reviews. 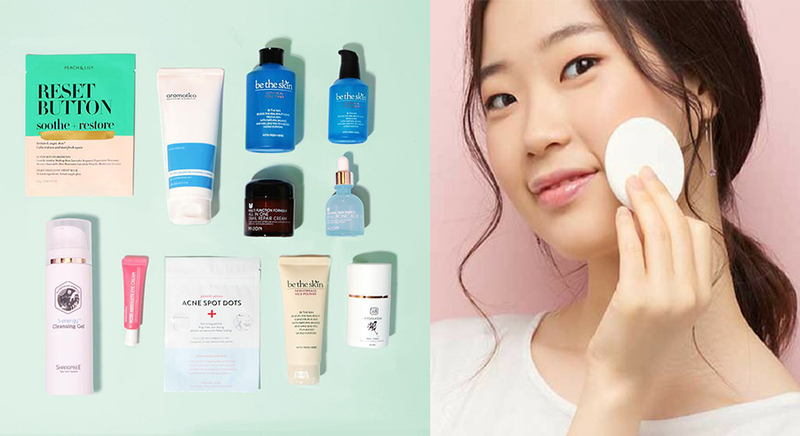 If you haven’t started on the 10-step skincare routine because you’re too lazy to follow through (we feel you, girl), here’s a very good news: Millennials in Korea are apparently dropping the 10-step skincare routine and embracing what they call “skip-care”. What is the Korean “skip-care” method? This skincare trend is all about identifying only the essential ingredients for your skin, so you can streamline your skincare regime. This way, you’ll be using minimal number of products, cutting down the unnecessary ones, so that your skincare routine is simpler yet proper. The key to doing so? If you have been on a skincare routine that has products for hydrating and other products for brightening, the skip-care method would mean you replace these steps with a product that delivers both benefits at the same time, cutting down two steps (or more steps) into one. In other words, it’s time to look out for multi-benefit products that can make your routine simpler and faster than before! Well, we told you you’d be happy this is a well-loved Korean skincare trend that you’d finally be on board with! This serum is made with a blend of essential oils that are carefully extracted from the delicate petals of the Bulgarian Rose Damascena. It does multiple things: it moisturises skin, has anti-ageing benefits, promises to repair broken capillaries, has a toning effect on skin because of its astringent properties. 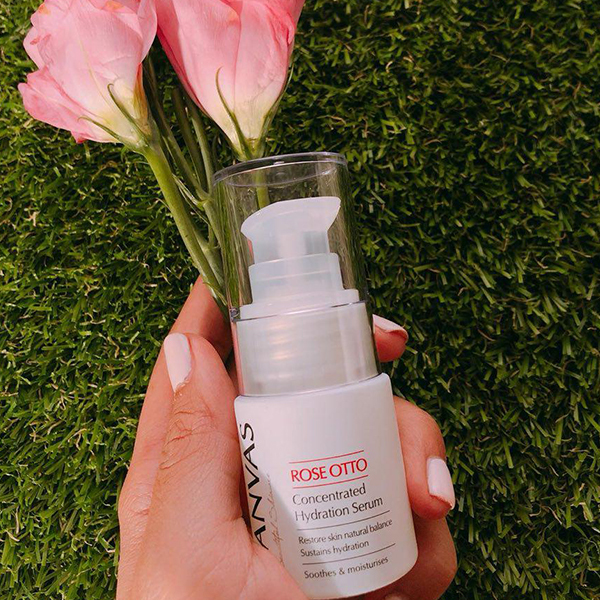 CANVAS Rose Otto Concentrated Hydration Serum retails at SGD54.50 and is available at the CANVAS website. You may have seen vloggers and Instagrammers using this product as a makeup base; many makeup lovers swear by it because of how it nourishes skin instantly and leaves complexion looking radiant. Besides doubling up as a makeup base, thus cutting down one step in your routine, this gold-infused daily moisturiser also has anti-ageing benefits, thanks to the antioxidants in formula. You can skip your anti-ageing serum if you invest in this! Farsali Rose Gold Elixir retails at SGD79 and is available at Sephora. A moisturiser and sunscreen rolled into one, this product also strengthens your skin’s moisture barrier and keeps it looking radiant all day. The lightweight lotion also promises not to clog your pores and feels comfortable on skin. 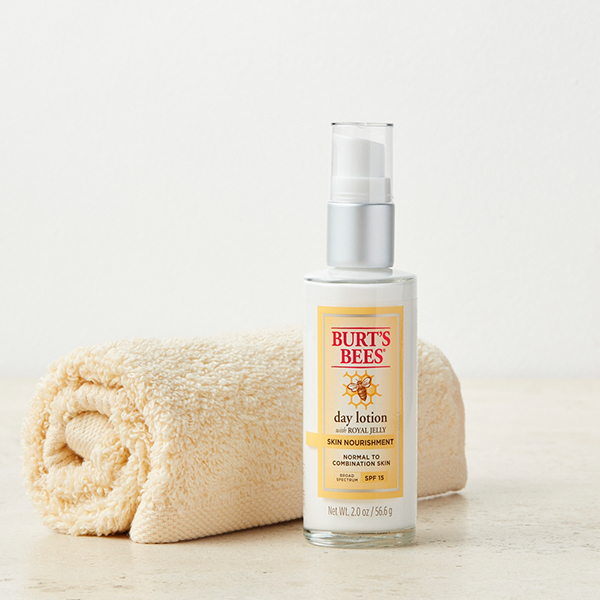 Burt’s Bees Skin Nourishment Day Lotion with SPF15 retails at SGD45 and is available at Sephora. It’s usually a huge problem for those with sensitivity and redness to also be able to brighten their skin. Typically, they may need products that address redness and then another gentle product that brightens skin. 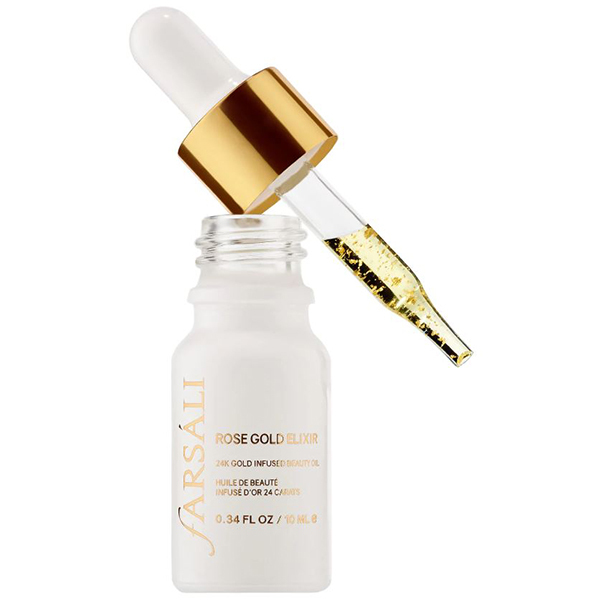 Thankfully, this serum helps visibly eliminate redness while brightening skin at the same time. It also boosts hydration in skin. 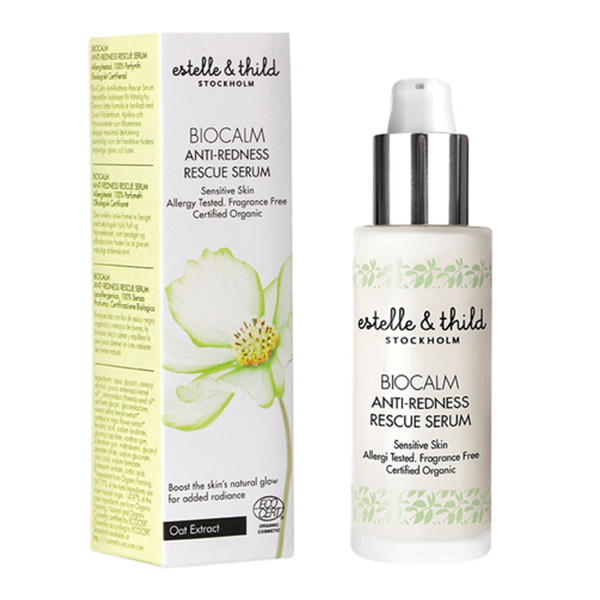 Estelle & Thild Biocalm Anti-redness Serum retails at SGD44 and is available at Sephora. Shu Uemura is famous for their cleansing oils and there are several variants that you can choose from. All of them are designed for both makeup removal and cleansing, in other words, you don’t have to do double-cleansing if you’re using this product. We especially recommend the Ultime8 Sublime Beauty Cleansing Oil, which is also the winner of Best Cleansing Oil at the Daily Vanity Beauty Awards 2018. It is infused with eight precious oils that delivers anti-ageing benefits, and leaves complexion with less visible pores. Shu Uemura Ultime8 Sublime Beauty Cleansing Oil retails at SGD65 for 150ml and SGD165 for 450ml. It is available at all Shu Uemura boutiques and counters.